At Applegate Valley Realty and Jacksonville Realty, we make every effort to ensure your home buying and selling experience is as smooth and enjoyable as possible. 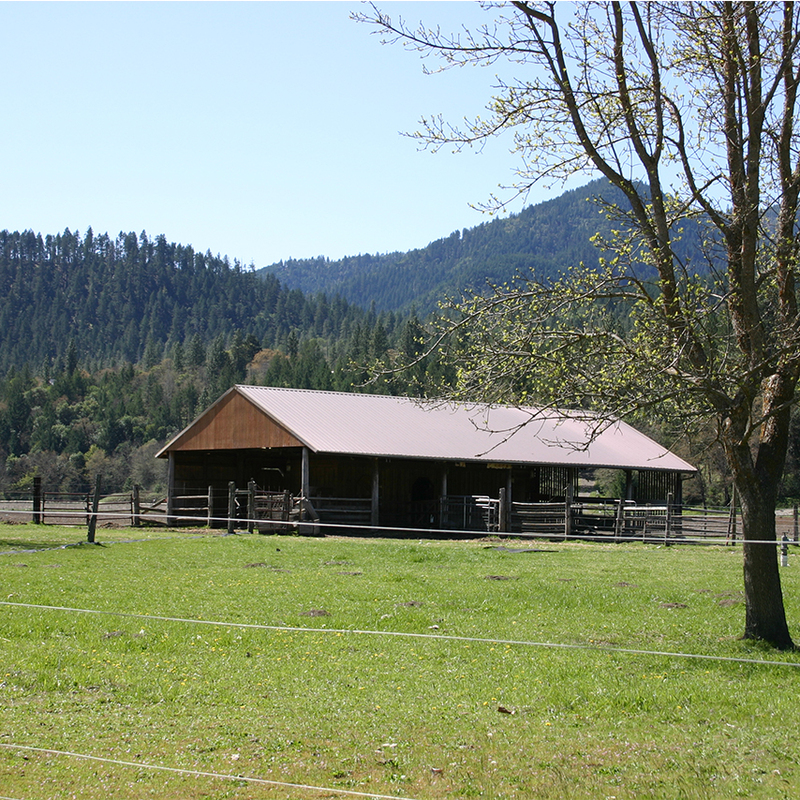 With homes sold and purchased all over Southern Oregon, we specialize in rural homes, ranches, farms, and vineyards. 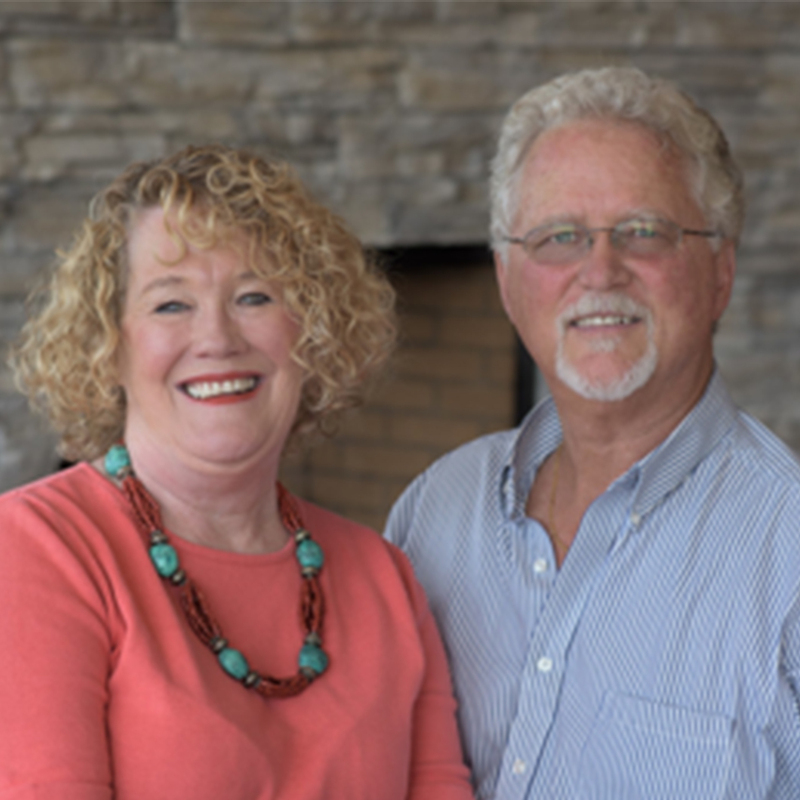 Run by devoted real estate professionals Don and Debbie Tollefson — a husband and wife team — our firm can help you out, whether you’re looking to buy or sell. 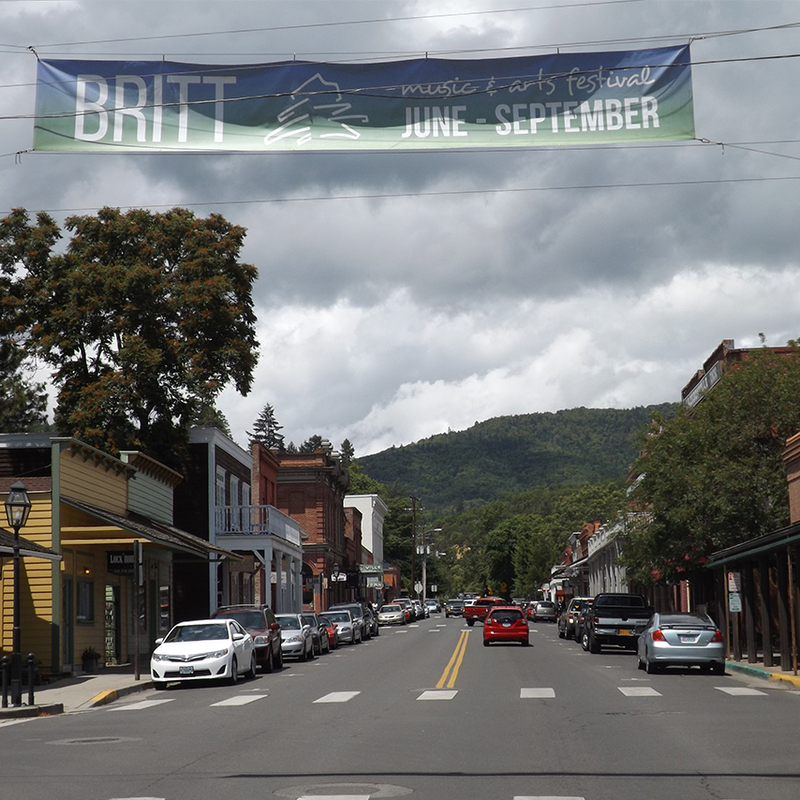 With two offices in Southern Oregon, Applegate Valley Realty and Jacksonville Realty has active listings in both Jackson and Josephine counties. Whether you’re looking for a home in Applegate, Rogue or Illinois Valleys, we’re sure to have a home, ranch, farm or vineyard that will fit your dreams. Contact us at 541-973-9184 to learn more about all our active listings today. Are you looking for a new home or plot of land to build your dream house? Or maybe you’re looking for a farm, vineyard, or other commercial property to add to your portfolio. 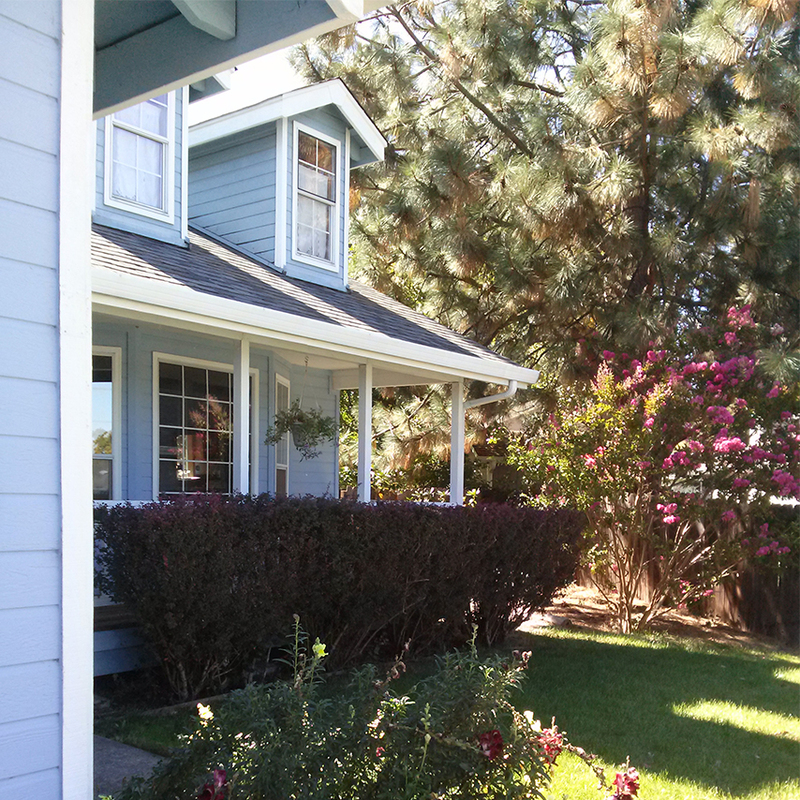 Whatever you’re searching for, Applegate Valley Realty and Jacksonville Realty can help. Simply fill out our property search form with the information that fits your general criteria, and we’ll show you exactly what we have available. Southern Oregon is a beautiful and attractive place to live. There’s rafting and fly-fishing on Applegate River, with boating and hiking on and around Applegate and Squaw Lake. Then there’s the wonder of the Oregon Shakespeare Festival every year and the gorgeousness that is historic Jacksonville. No matter whether you’re an outdoor enthusiast or just someone who enjoys the peace and quiet, Southern Oregon has something to please everyone.